AUTO ACCIDENTS - Fano Law, P.A. Personal Injury Protection (PIP) is sometimes referred to as Florida’s “No-Fault” auto insurance. PIP auto insurance covers you and relatives residing in your household for injuries sustained in a car accident regardless of who is at fault. This coverage pays 80% of reasonable and necessary medical bills, 60% of lost wages, and 100% of household services, up to a limit of your PIP insurance policy, which is usually $10,000. Florida law requires every owner of a motor vehicle registered in Florida to carry PIP to protect themselves in the event of injuries sustained in a car accident. For injuries sustained in a car accident, PIP coverage is primary over any health insurance. Relying on insurance companies to cover expenses after a car accident is usually not the best option for you, as their focus is on minimizing their liability. Insurance companies are not concerned about the long term effects of your injuries and how it will impact your quality of life. Some studies show that insurance companies pay, on average, almost triple the amount of money in cases where the victim is represented by an attorney. Once you hire Fano Law, P.A. to take your case, you won’t need to speak with the insurance company at all, he will handle everything for you. 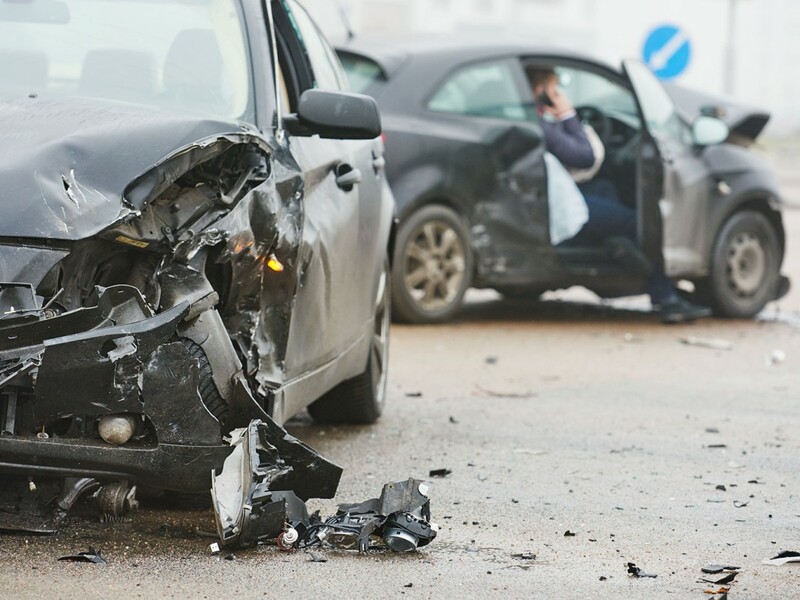 If you or someone you love has been seriously injured in a car accident in Palm Beach, Martin or St. Lucie counties, you should consult with Dennis G. Fano, Jr, Esq. of Fano Law, P.A. to ensure that you are justly compensated. The consultation is FREE and there is absolutely no obligation to hire our law firm. Please fill out our Contact Form or call us at 772-600-2648. The information on this website is for general information purposes only. Nothing on this website should be taken as legal advice for any individual case or situation. The information is not intended to create, and receipt or viewing does not constitute, an attorney-client relationship. No content on this site may be reused in any manner without written permission from Fano Law, P.A.